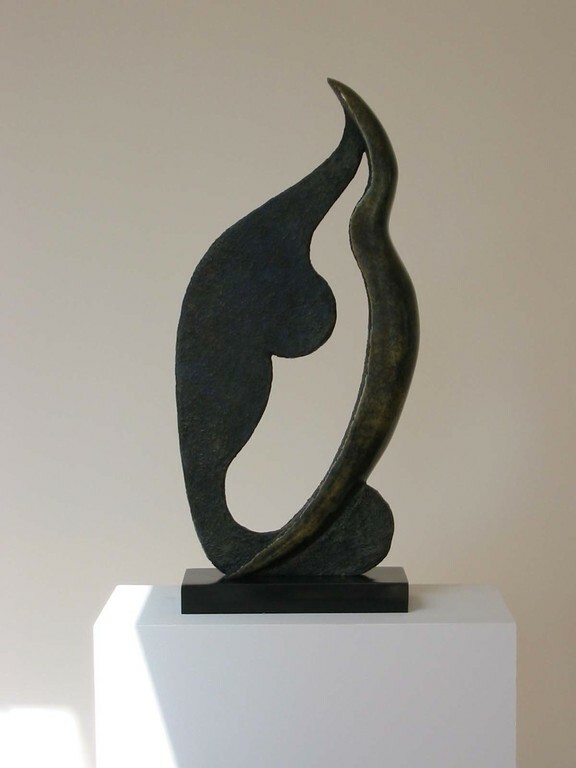 BRONZE EDITIONS AVAILABLE FOR PURCHASE - Website of catherinebohrman! 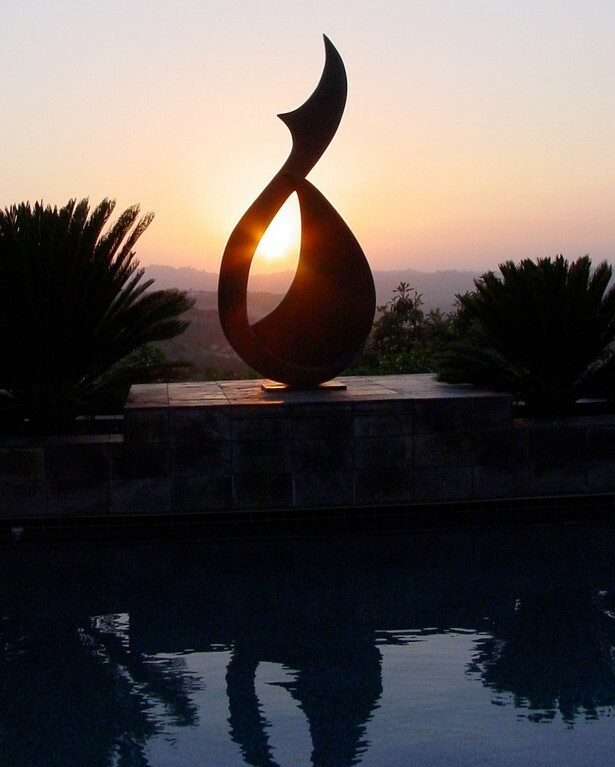 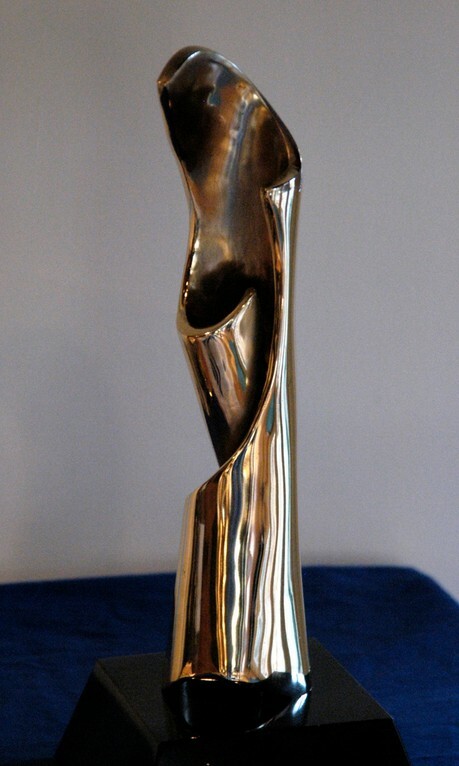 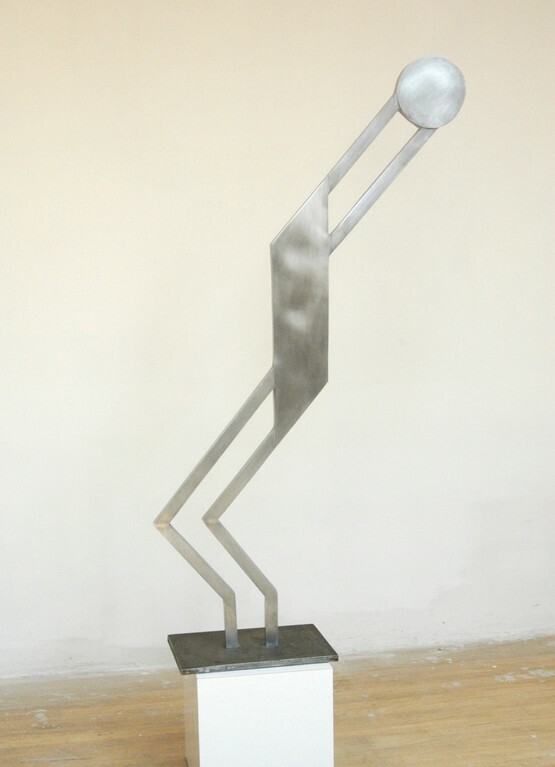 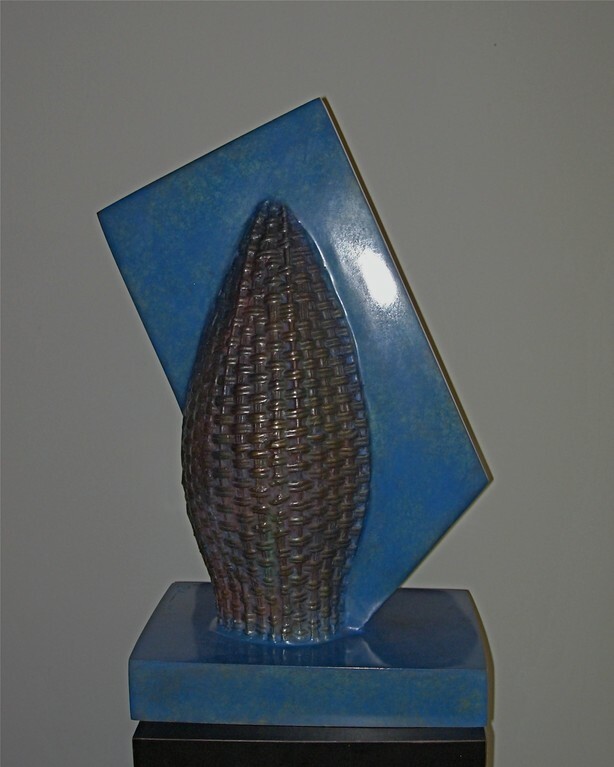 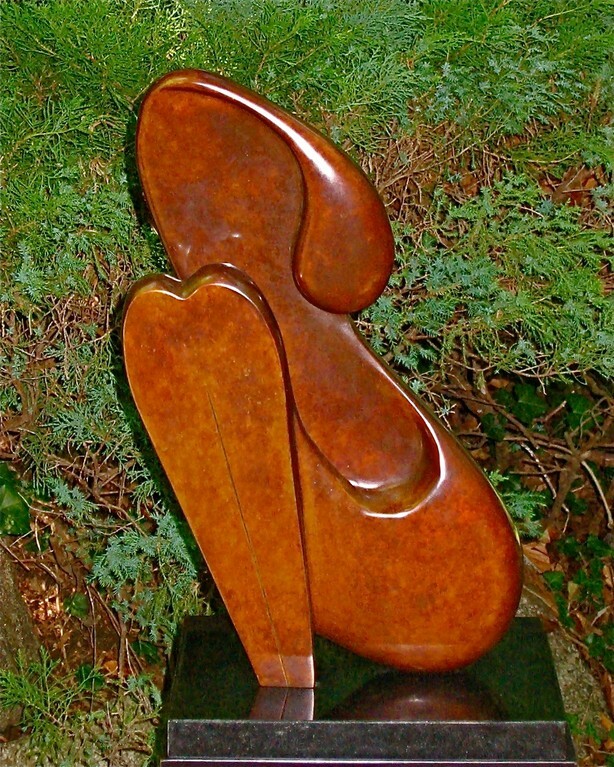 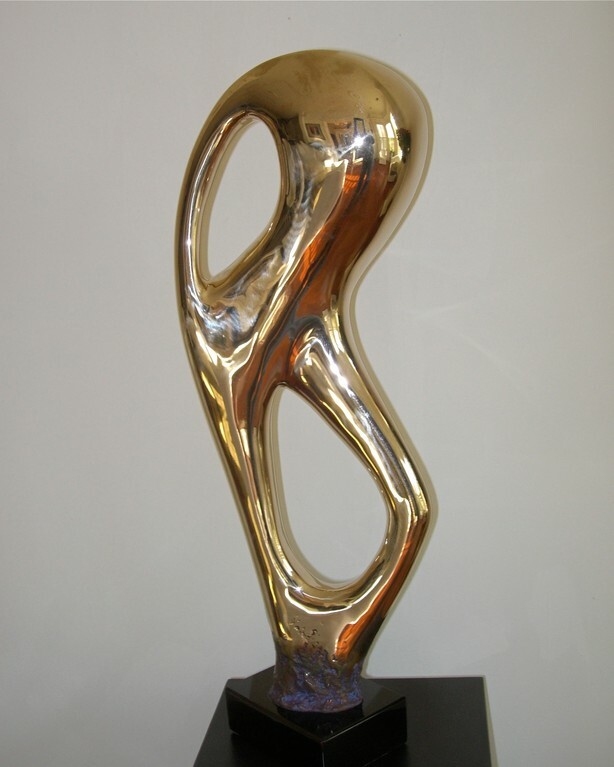 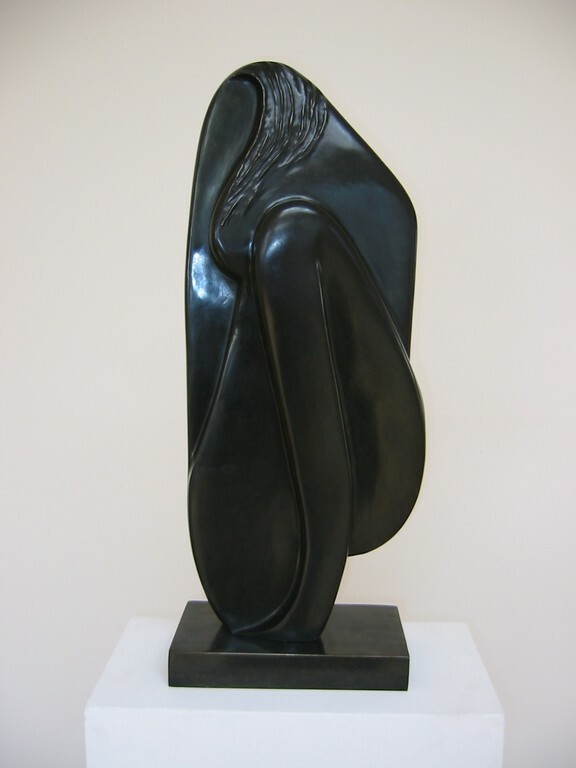 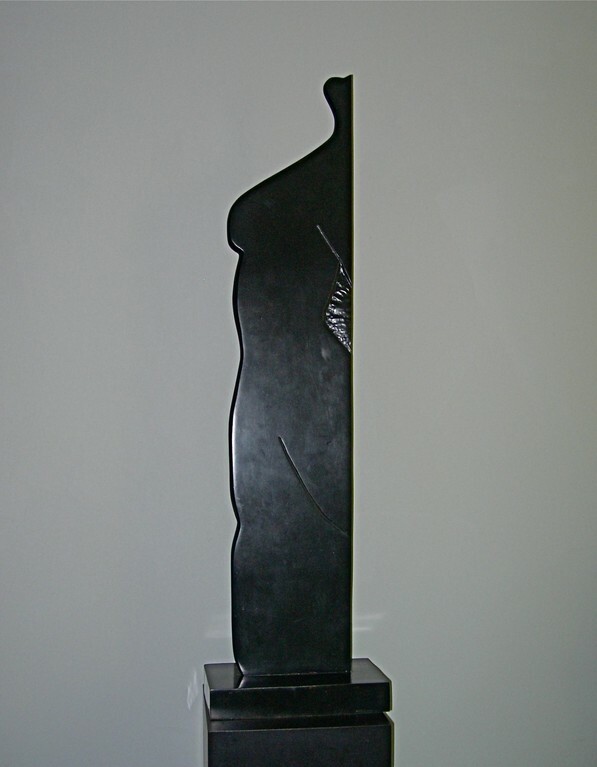 This 7' tall Bronze "Dawn 4" is located in Southern California. 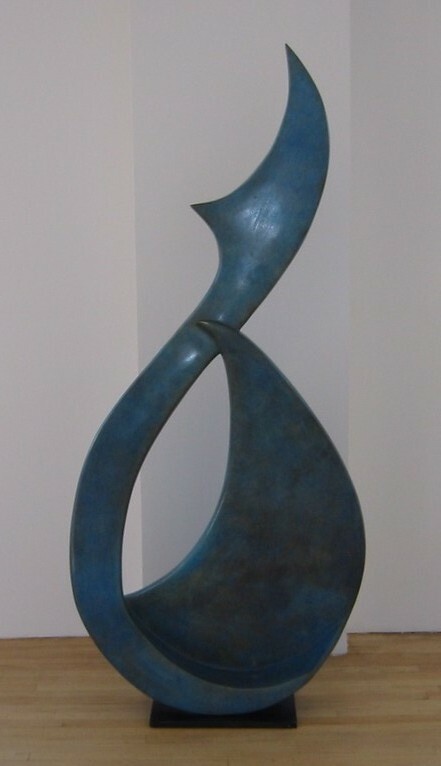 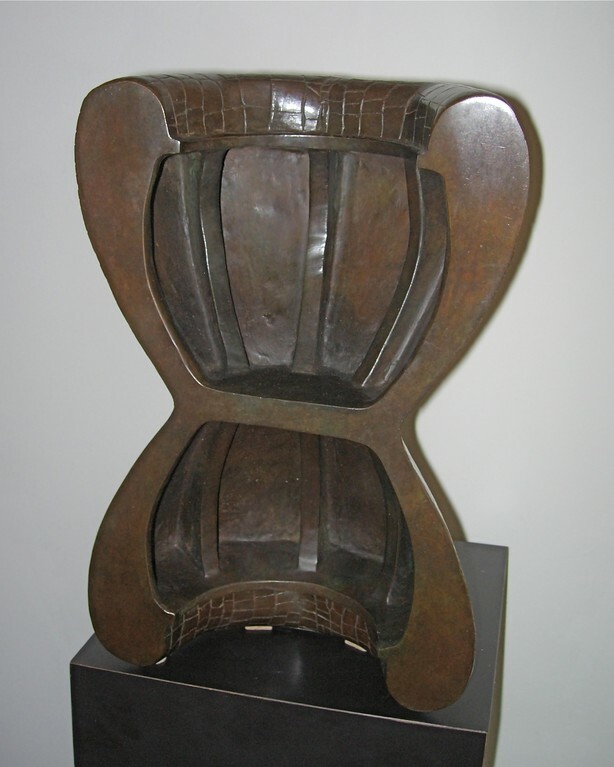 All Bronzes are cast using the "Lost Wax" process. 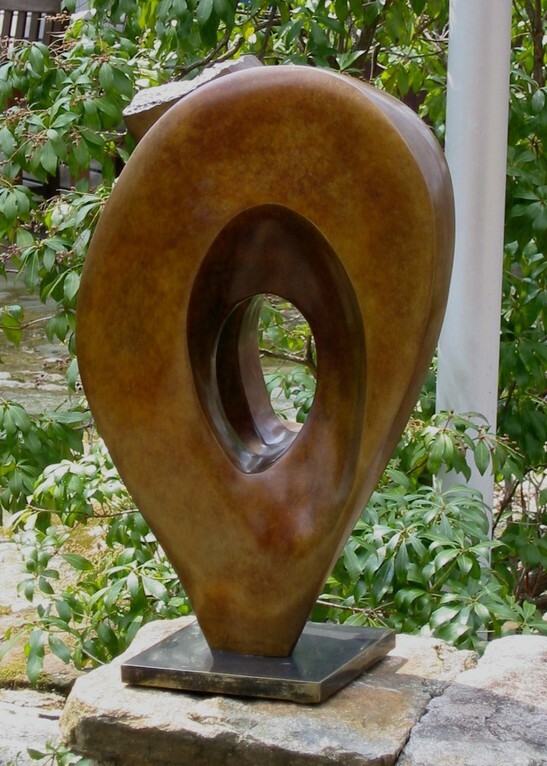 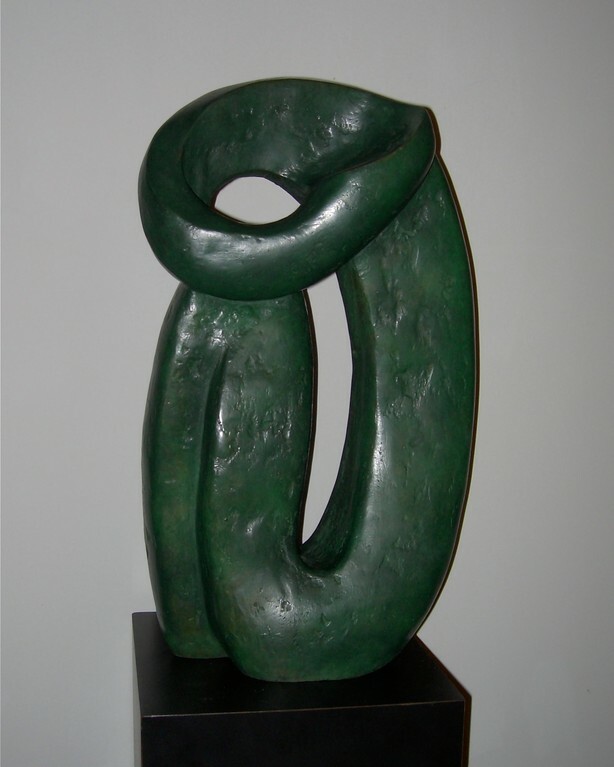 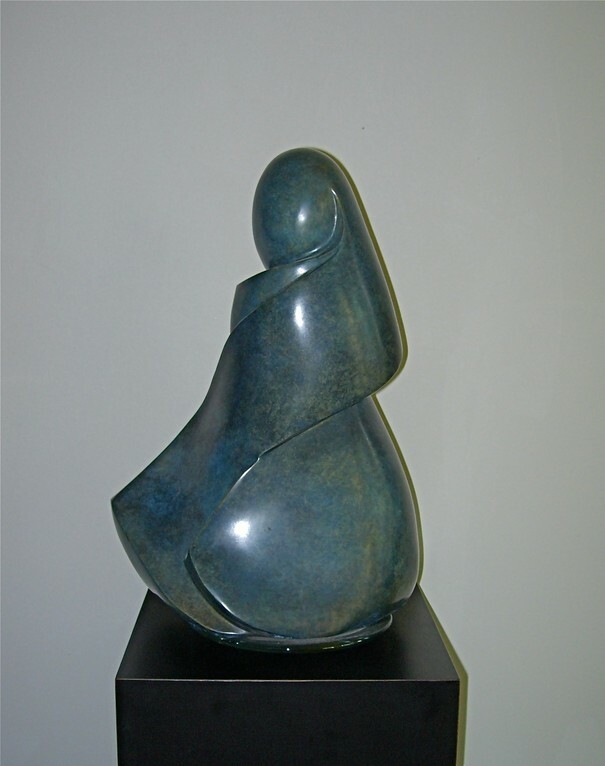 Catherine's work is known for the lovely shapes and the beautiful patinas that are fired onto each unique piece.